is made up of over 1000 volunteers serving their communities and their country by providing Emergency Services, Aerospace Education and Cadet Programs Activities. 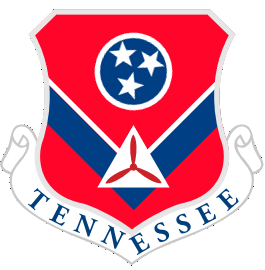 Supported by the Tennessee Aeronautics Board and the State Legislature of Tennessee we provide services across the State and in the larger region. See the Wing Conference page for presentations and recording of the initial session. 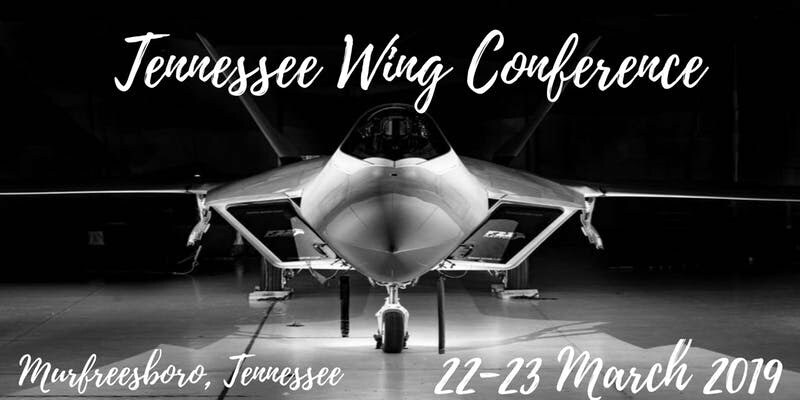 Join us for the 2019 Tennessee Wing Conference! The 2019 Tennessee Wing Conference and Awards Banquet is to be held at Middle Tennessee State University in Murfreesboro, TN. More details will be forthcoming. This is your opportunity to start planning for this year's event.